Pregnancy is such a special time for a mum-to-be, and we always think it must be even more wonderful to be able to share that experience with someone as close as your sister. That is why we are so charmed by the following video, documenting the gender reveal of two sisters pregnant at the same time – BOTH carrying twins! The sisters, who are due within a week apart, had no idea whether they were expecting boys, girls or a mixture – and they decided to mark the big reveal with a sweet joint party. So, with friends and family gathered around, the couple were presented with boxes marked ‘A’ and ‘B’, filled with balloons of either pink or blue signifying their babies’ genders. 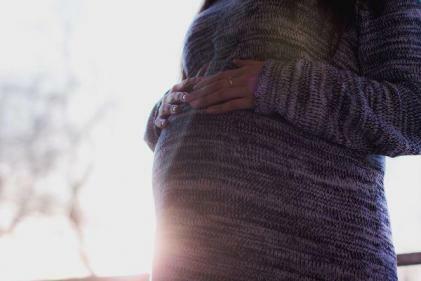 Everyone was asked to put a wager down as to what the couples were expecting, and the mums- and dads-to-be were then asked to share their own predictions. They’re having a girl and a boy! You can check out the full video, below. SHARE to inspire a fellow mum-to-be for her own gender reveal.